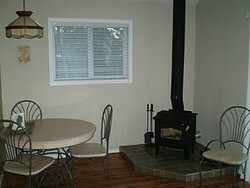 $120.00 Shoulder season to $150.00 Regular season 2 NIGHT MINIMUM STAY. 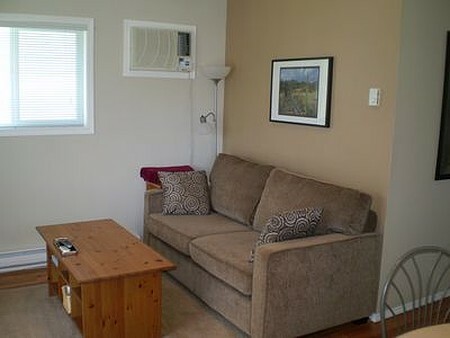 Quiet, comfortable, air conditioned, one (Queen) bedroom carriage style APARTMENT in Rural Oliver BC. Fully equipped kitchen with self catered breakfast items provided to start off your stay. Gluten friendly groceries & utensils can be provided! *2 NIGHT MINIMUM STAY! Private deck with BBQ. 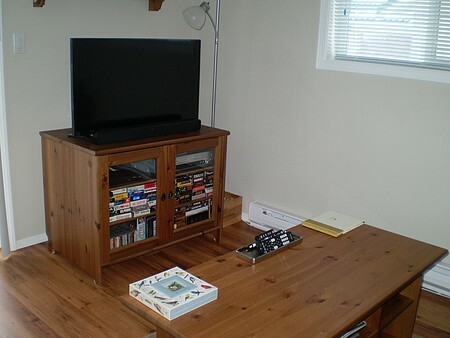 Shaw Direct Satellite TV & Explornet Satellite wireless Internet. Lots of extras! Spectacular sweeping view of Meyers Flats Provincial Park. Hiking &, Biking trails are just steps away. 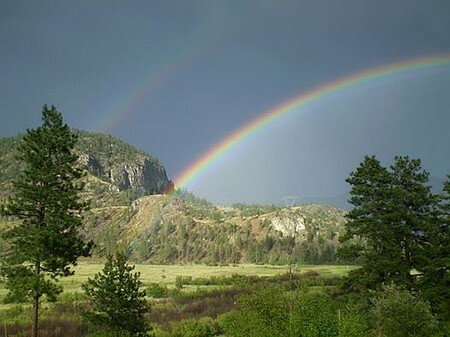 Only a 12 minute scenic drive to downtown Oliver, and less than 30 minutes to Osoyoos, USA border, OK Falls & Penticton area. New to BBCanada- but starting our 5th year of operation. Check our website & Facebook for reviews! Check In/Check Out : Check in by 4PM- check out by 11AM. Earlier arrival & later checkout can be arranged depending on other reservations! Cancellation : 100% refund for cancellations with 7 day notice. $50.00 admin fee MAY be withheld- circumstances depending. 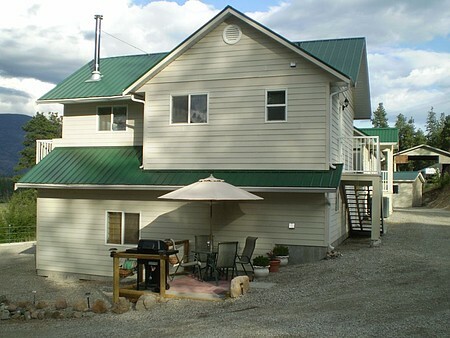 Seasonal Information : * 2 NIGHT MINIMUM STAY* Regular Season-June 1- September 30. Shoulder season - April 1-May 30. Other dates can be discussed.